Situated in the heart of Castlewellan in County Down, Maginns is steeped in history. 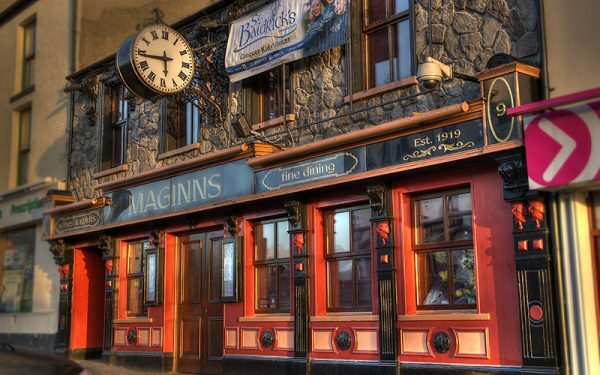 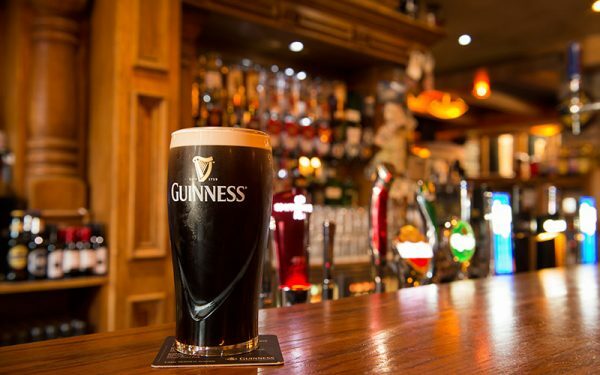 Owned by the Maginn family since 1919 and now run by the third generation, this bustling bar is perfect for delicious bistro dining, catching up with friends over a drink or experiencing live music. 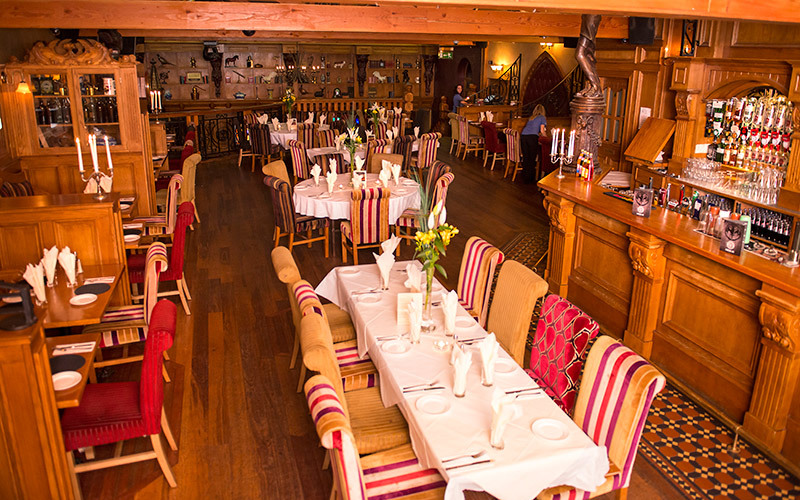 Renowned for its friendly atmosphere this unique two storey venue features a stained-glass ceiling, sweeping wooden stair cases with unique carvings and comfortable snug style seating with lavish upholstery.  Although from the outside Maginns of Castlewellan may not have appeared to have changed too much, appearances can be deceptive and an extensive rebuilding and refurbishing programme, costing well in excess of £2 m has resulted in a spacious 5000 sq. 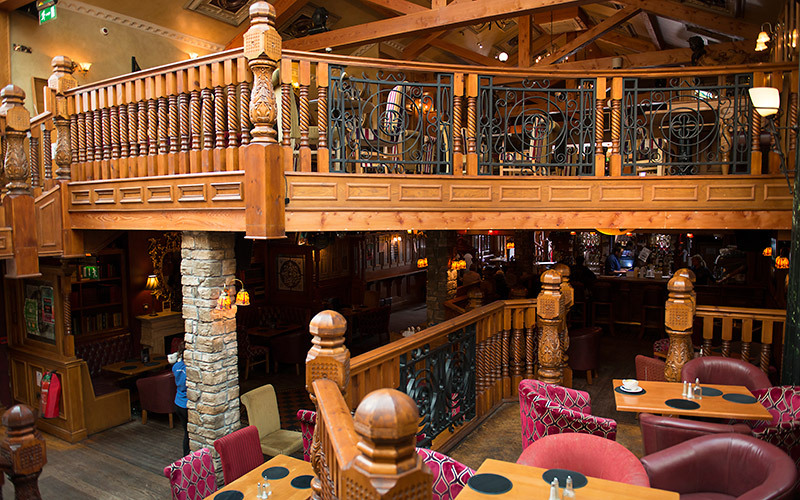 ft two storey bar complex.